How Are Movies Selected For Special Film Events? 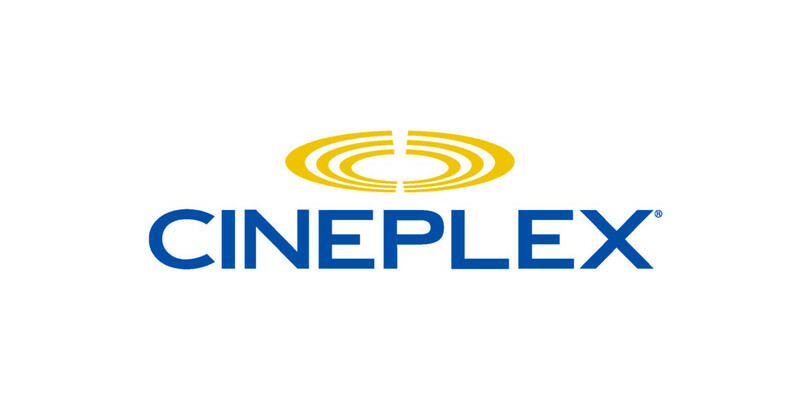 How Do I Find More Information About Front Row Centre Events at Cineplex Theatres? How Do I Purchase Opera Tickets Online? Can Anyone Attend a Stars & Strollers Performance? Does My Local Cineplex Theatre Offer The Stars & Strollers Program? How Are Films Selected For the Stars & Strollers Program? What is the Stars & Strollers Program? Can I Still Use My Access 2 Card? Why Aren't Sensory Friendly Screenings Available at All Locations?